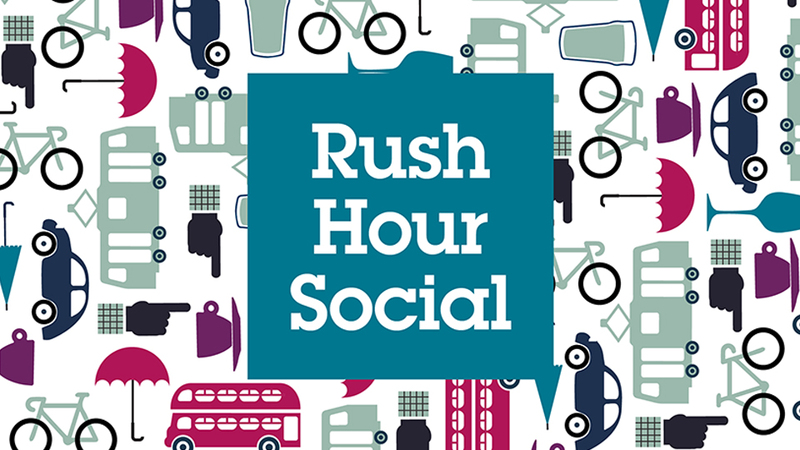 Rush Hour Social is our new platform for emerging singer-songwriters of all ages, based in and around Greater Manchester. These monthly acoustic sessions take place at 5.30pm in the Stalls Café Bar at The Bridgewater Hall and provide paid opportunities for emerging artists to try out original material in front of a supportive audience. They’re also a great way for people to unwind at the end of a busy day and avoid the busy rush hour period, enjoy a drink in the bar and hear some great new music. Performances last for 45 minutes and are free to attend – no need to book. 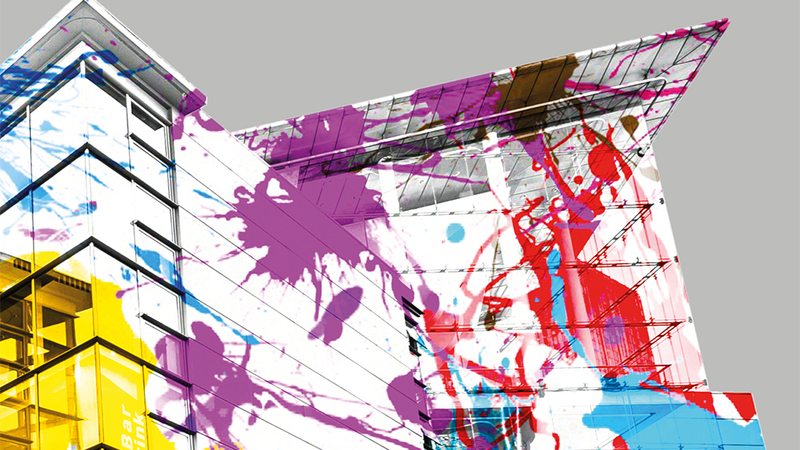 Our creative engagement team will review applications and will let you know whether or not you have been selected. We aim to get an interesting mix of artists and are committed to equal representation of men and women across the series. We welcome submissions from disabled musicians. A Little Bite Music is an annual series of free, lunchtime performances running from May to September. It is dedicated to being a platform for up and coming musicians of all ages and genres, and we work with organisations from across the region to select performers. In addition we welcome independent applications direct from performers and make available at least four slots in the series for this. The 2018 series of A Little Bite Music launched on Friday 4 May and this year we have worked with Brighter Sound, Milapfest, Age Friendly Manchester, Lingua Franca World Music Agency, Fancourt Music and Chetham’s School of Music to put together a programme covering folk, classical music, traditional Hindustani classical music, indie-jazz, electronica, trip hop and latin. Applications for A Little Bite Music 2019 are now closed. Our creative engagement team will review applications once the deadline has passed and will let you know whether or not you have been selected. We try to get an interesting mix of artists and are committed to equal representation of men and women across the series. We welcome submissions from disabled musicians.